We provide 25 of the neediest families who attend the Boys & Girls Club of New Rochelle with totes full of healthy food to sustain them over a weekend on a monthly basis. 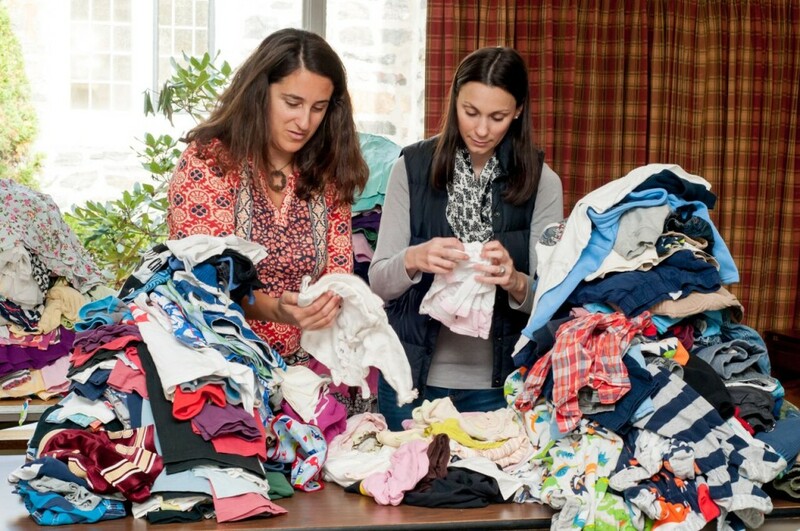 JLP hosts collection drives for Pelham families to donate gently-used infant, children’s, and maternity clothing and gear, then connects with local community organizations to serve those in-need. Through a partnership with the Pelham Public Library and with a focus on promoting early literacy, members of this committee read at a children’s story time twice a month. This new addition to our project slate was founded with the intent to provide mentorship, resume assistance and other services to individuals entering or re-entering the work force. Through this new initiative, our members visit local preschools and daycares to teach STEAM-oriented lessons to young students. 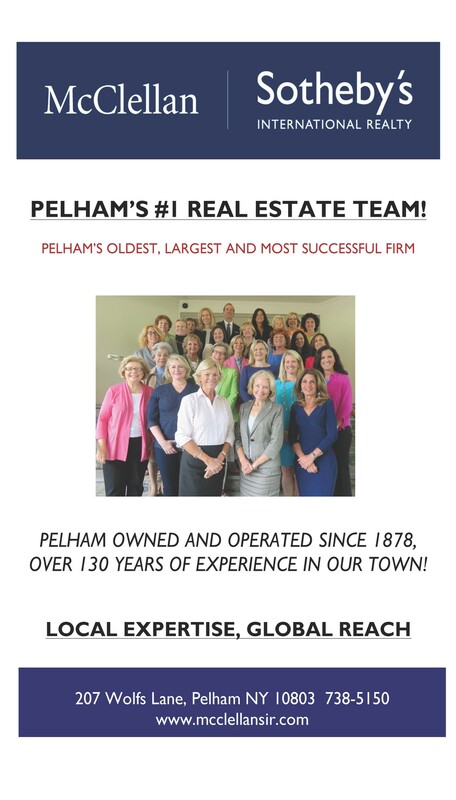 Our members are working to create and host an online database of Pelham’s non-profits and other community organizations. In partnership with the Pelham Arts Center, JLP members will be working throughout the 2018-19 calendar year to create a unique art installation to enhance our community’s beauty and creativity. 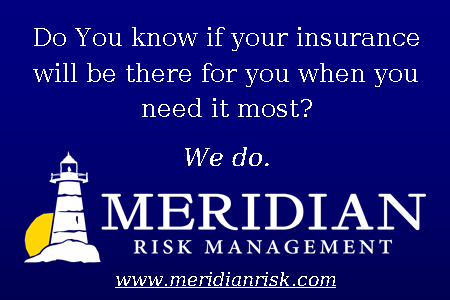 DIAD provides flexible volunteer opportunities (typically on a monthly basis from October-April) for JLP members while assisting local organizations in need of volunteer support. 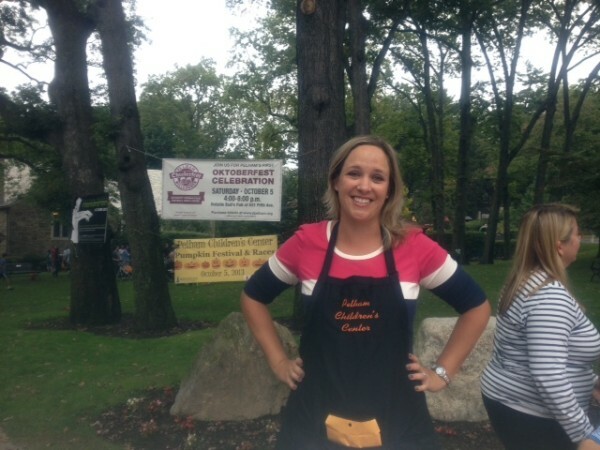 Examples include the Pelham Children’s Center Pumpkin Festival, Making Strides Against Breast Cancer Walk, Operation Happy Holidays, My Sisters’ Place, Amazing Afternoons, and cook and serve with Community Service Associates (CSA).